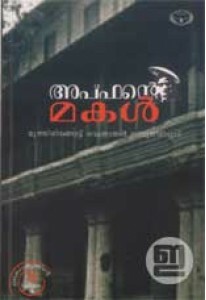 Novel by Moothiringode Bhavathrāthan Namboothiripad with a foreword by E M S. 'Aphante Makal' has great social relevance in pre-independent Kerala society. Study by E D Davis. 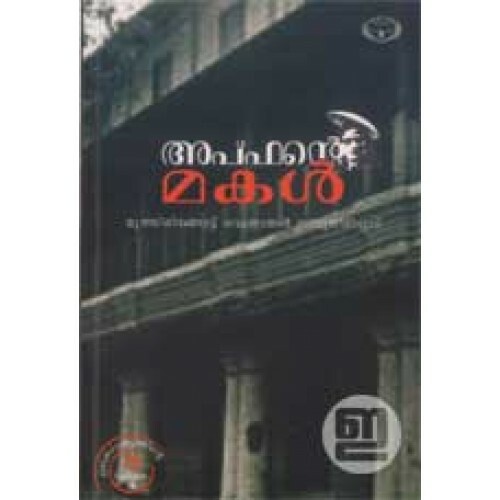 This edition also has a memoir by M C Namboothiripad. The novel depicts the plight of younger brothers in Brahmin families due to the system of primogeniture and the emotional and legal contradictions resulting from its system of inheritance. Bhavathrāthan used his literary talents to bring about great social reforms to the Namboothiri society.